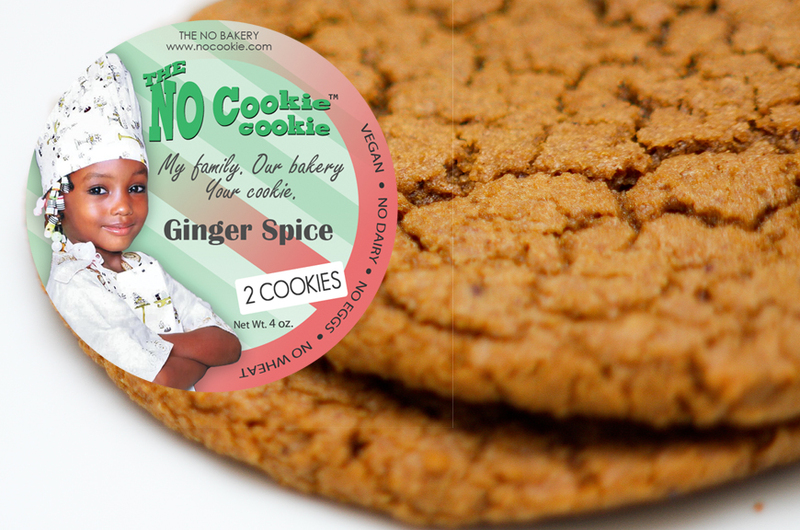 My Family. 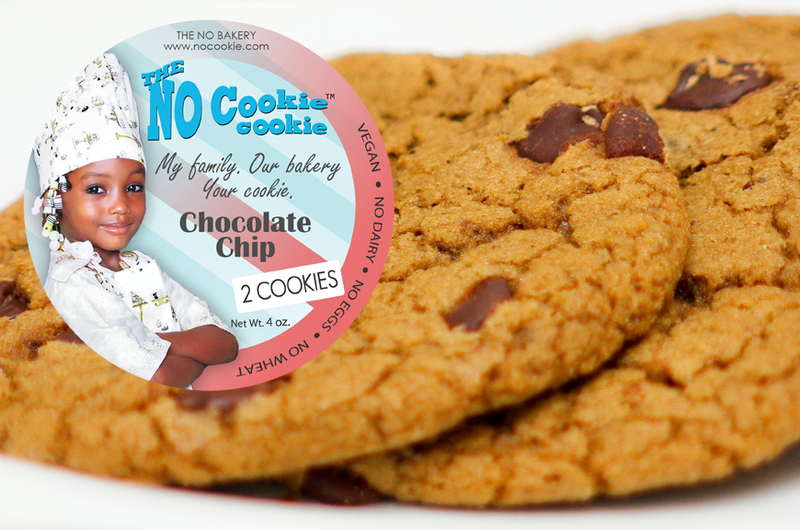 Our Bakery. 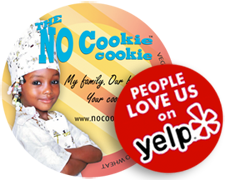 Your Cookie. 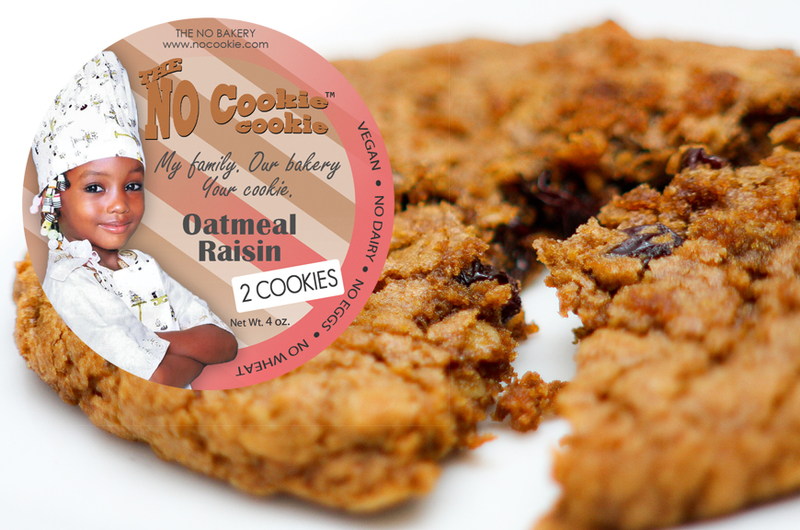 For over 25 years our family business Delightful Foods/The No Bakery has operated from the heart of the community in Oakland, CA. 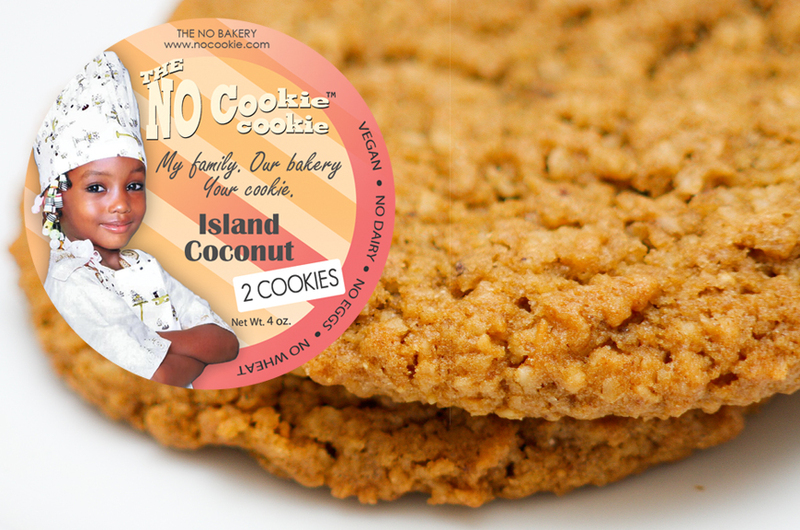 Our aim in the beginning and now is to provide all natural (just like mom made) quality tasting cookies while adhering to the vegan dietary laws. 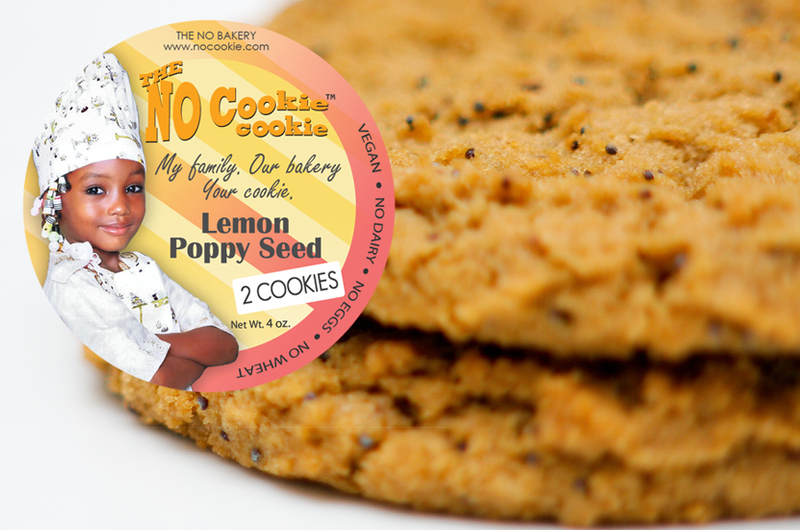 Our products are free from wheat, dairy, eggs, and hydrogenated oils. 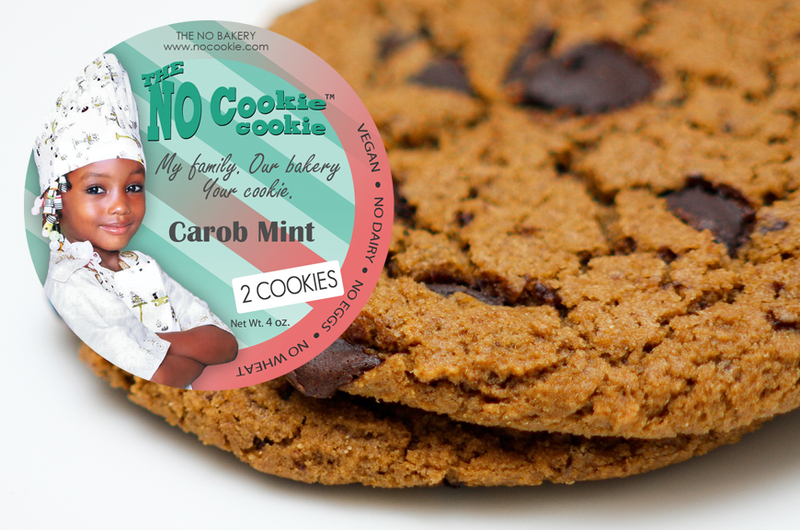 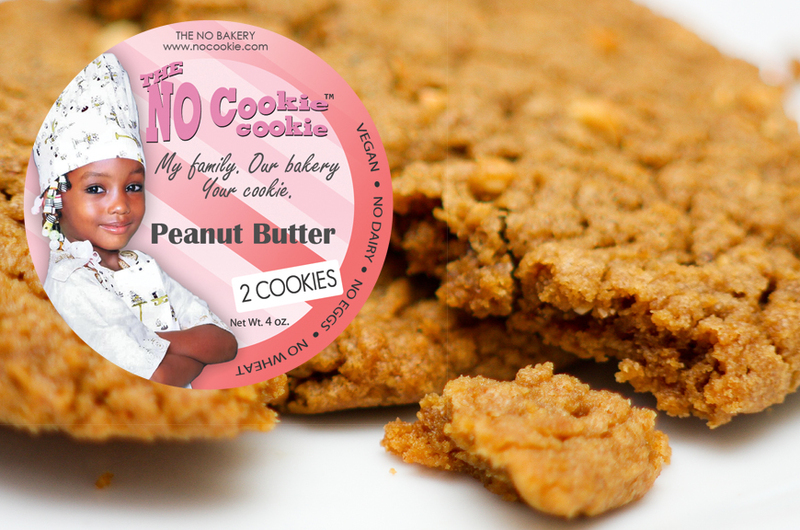 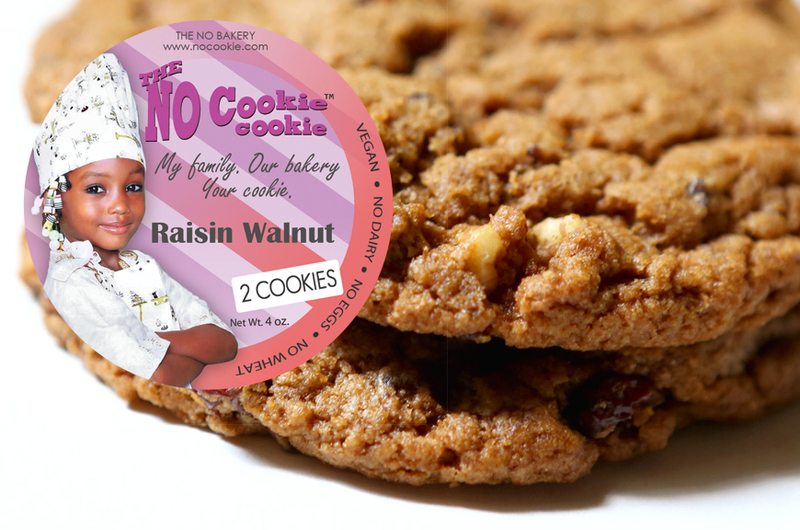 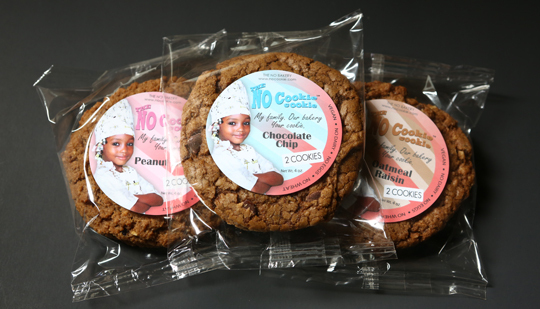 Every ingredient is of the finest quality making The No Cookie Cookie one that is loved by vegans and non-vegan alike.